Our experiences in unparalleled. 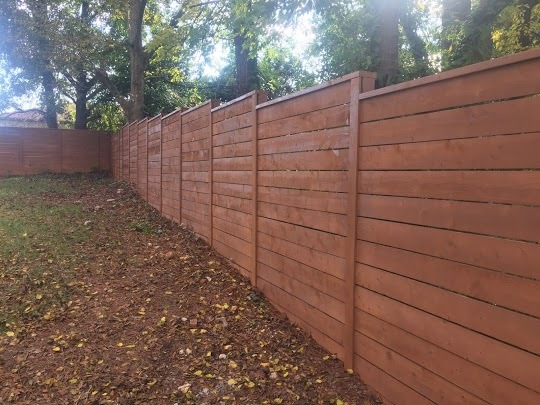 We’ve serviced Atlanta well before the fence staining trend! 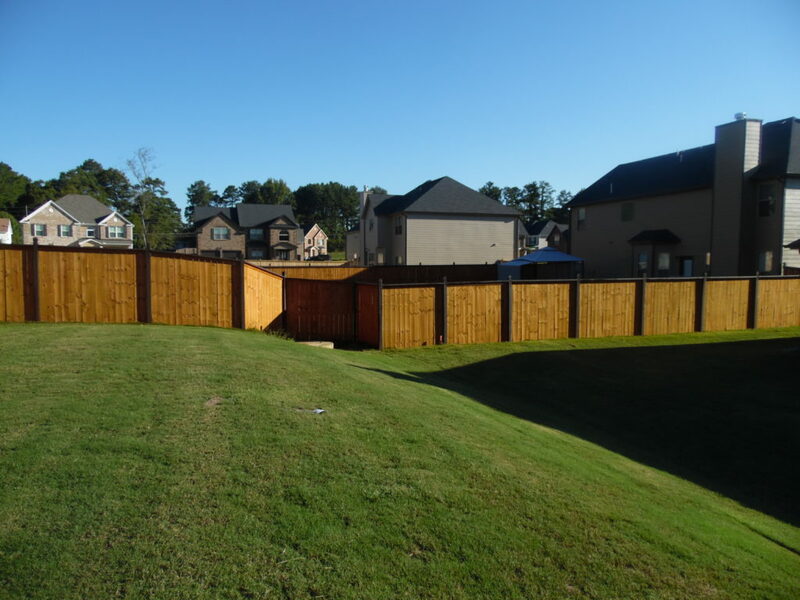 We provide an array of comprehensive services for your wood or metal fence needs. 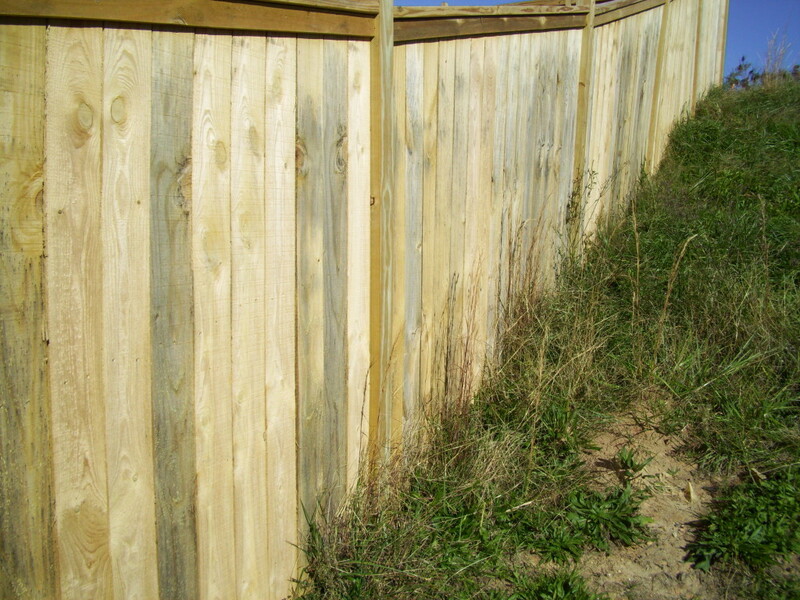 Our specialty is painting, staining and cleaning of all types of wooden and metal fences. Custom treatment ideas will include a solid and semi-transparent stain treatment combination. 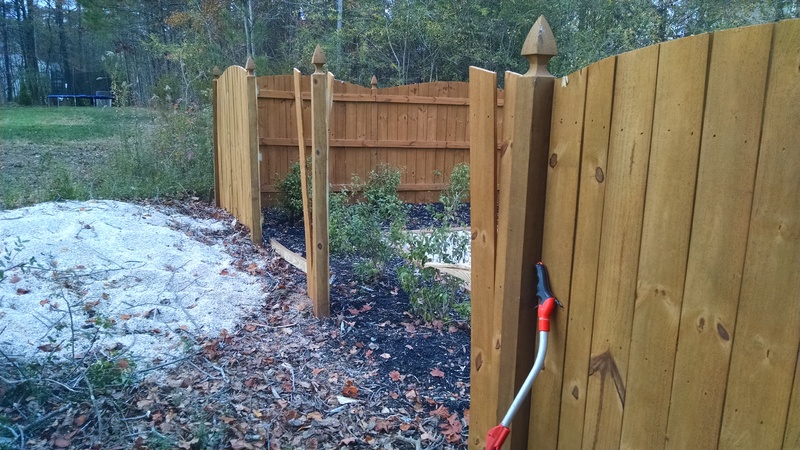 Fence envy are our custom fence restoration services. Southeast Georgia. Alpharetta, Atlanta, Buford, Decatur, Hampton, Kennesaw, Lawrenceville, Locust Grove, McDonough, Milton, Norcross, Smyrna, Tucker… and more. Fence treatments we offer: chemical cleaning treatment, pressure washing, clear sealants, semitransparent oil based or waterborne stains. The threshold for topical protective coating products will differ. We can complete most fence repairs. If your walk gate wont close properly, pickets, rails, and posts are twisting then you are in need of repair or replacement. Also, look for dry rot, carpenter bees saw dust, warping, checking around nail holes. What you are looking at is what we consider willful neglect of being a good neighbor. Any structure left untreated will show signs of distress. The myth about how to long to let a fence cure after installation, generally attributes to this end stage. What you’re looking at is the onset of MOLD in a progressive MOLD buildup on the surface of these pickets. This fence is only four months old. 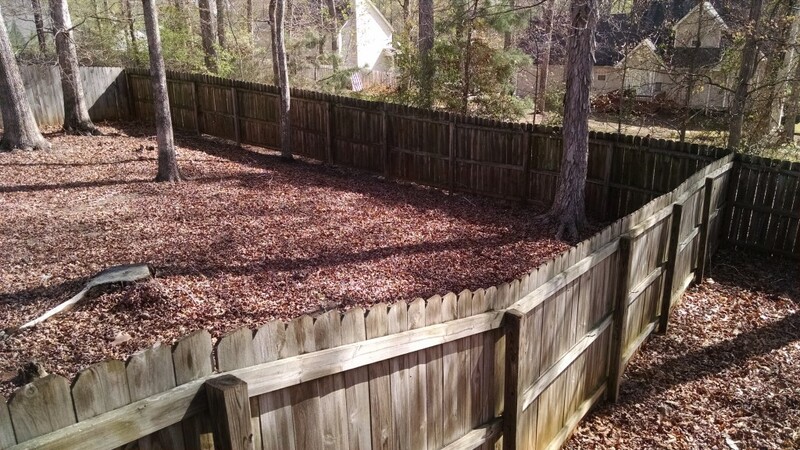 Our fence cleaning service is comprised of several methods to prepare the surface prior to application of the finish. Our Fence Envy package autographs your canvas with a creative warm and unique signature custom feel. We take pride, time, and pay close attention to the details of your specifc palette. Call to schedule a consultation with one of our estimators. The value in one of our decking projects is that our pricing and treatment periods are better long-term solutions. 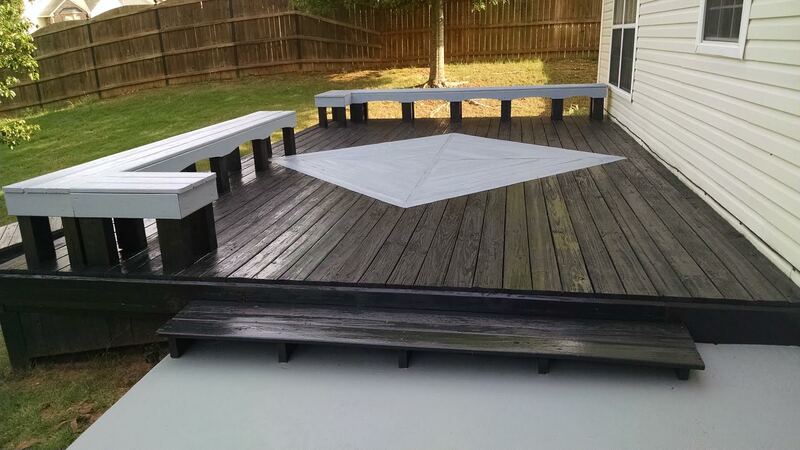 If you are looking to revitalize an existing deck or treating a new one there is no better option.